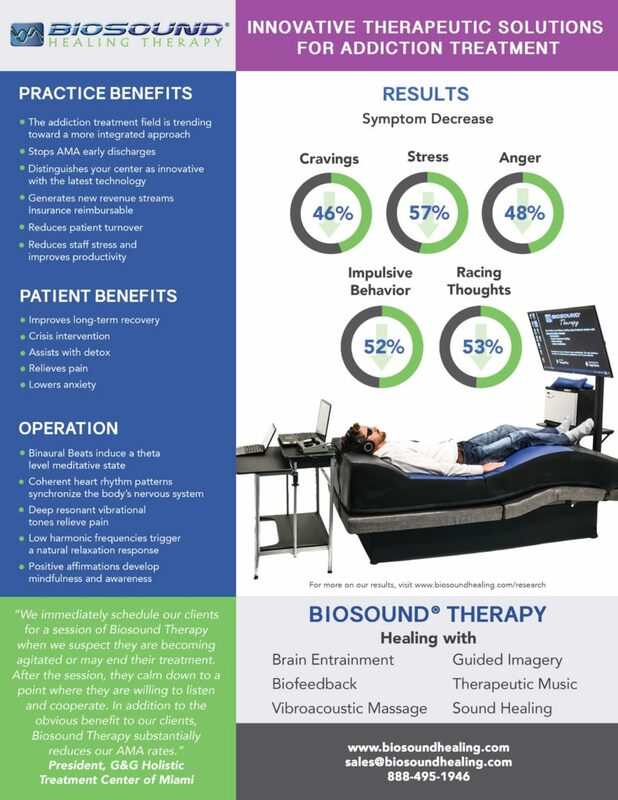 Learn more about how Biosound Healing Therapy can benefit your business. 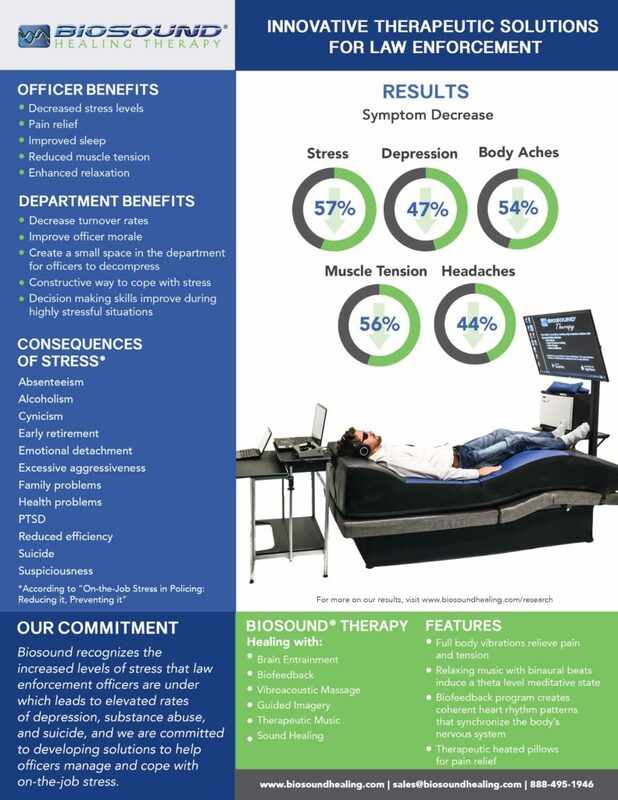 Did you know Biosound® Therapy can reduce AMA early discharges in your center? 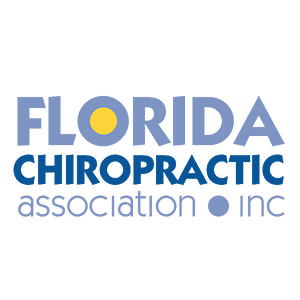 Watch this video to see Rick Gallant, the CEO and Founder of Biosound® Technologies, explain how the system is being used to reduce AMA early discharges in many Treatment Centers across the nation. 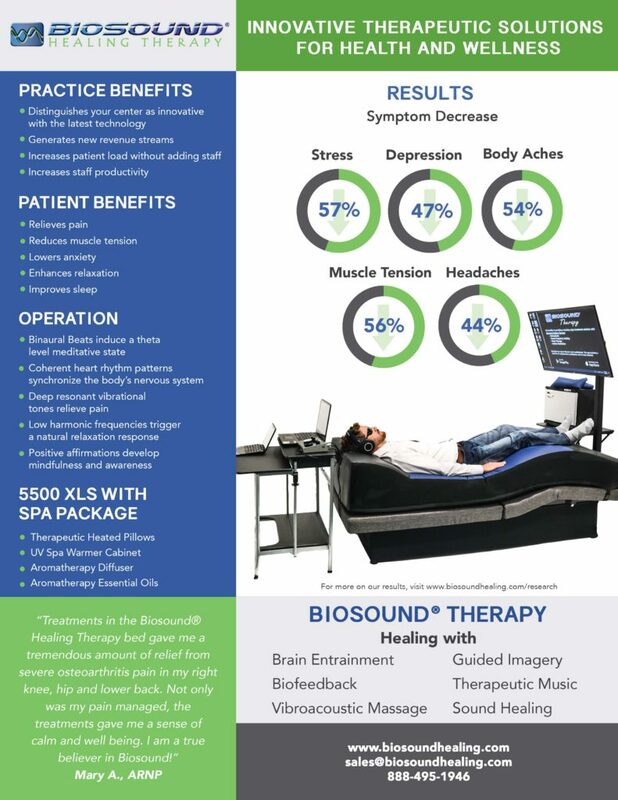 Many of the providers of Biosound® Therapy are also getting reimbursed for the sessions administered to their clients. 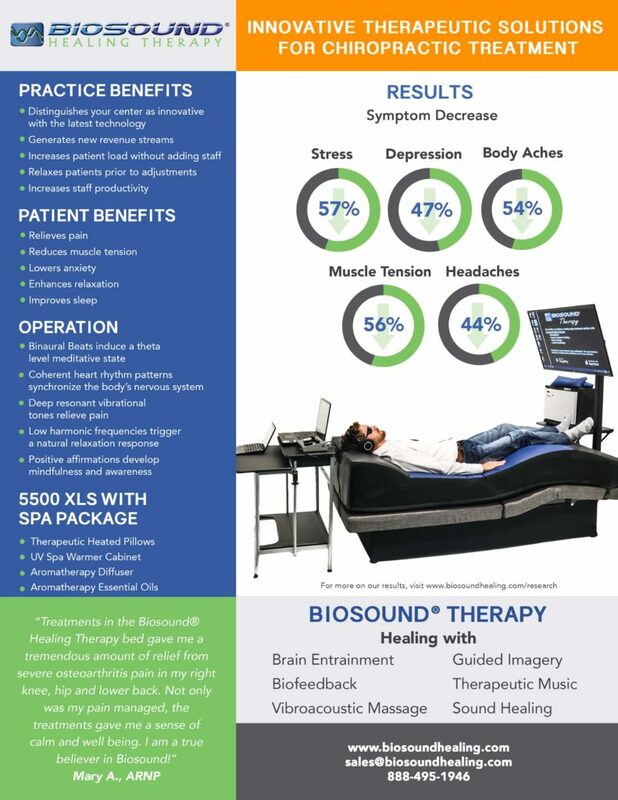 What a phenomenal addition the Biosound® Therapy System has been to our facility! Not only has staff enjoyed their time on the Biosound® Therapy System to become familiar as to what their clients will experience, but clients request an additional visit even before ending their initial session. To see a client’s response to the serene cinematic journeys is overwhelming as it is when a client completes a session and departs a more relaxed individual. They begin to realize that taking time to meditate is a vital component to their journey through recovery.